Art, more than any other element, has the power to transform a room. When done right art greatly enhances your environment, creating stunning spaces with highly personalized works that make you happy whenever you walk in the room. Most people don't know where to start. Art galleries can be intimidating. Online art marketplaces offer too many options. It's difficult and time consuming to determine which art works are high quality, good value, and a good fit. So more often than not we spend lots of time and money on décor (furniture, accessories, etc. ), but under-invest in what has the ability to truly transform our spaces - art! - and end up with blank walls or dull mass produced art. The art world is full of professionals who have the expertise to find great art. But finding the right experts is tricky, and traditional art advisory services are expensive. That's where Keenlee comes in. We use the collective experience of our extensive network of art advisors, art consultants, galleries and artists to do all of the work of finding the right art for you. All you have to do is tell us a little about yourself and your art needs and we bring the art to you! We work with art buyers of all types. Just tell us what you need and we'll get to work right away! Restaurants, bars and hotels using art to create a "vibe"
Complete your art needs profile. Our art advisors, artists and galleries use their art world access and expertise to find art that meets your needs. Review your personalized art portfolio online. 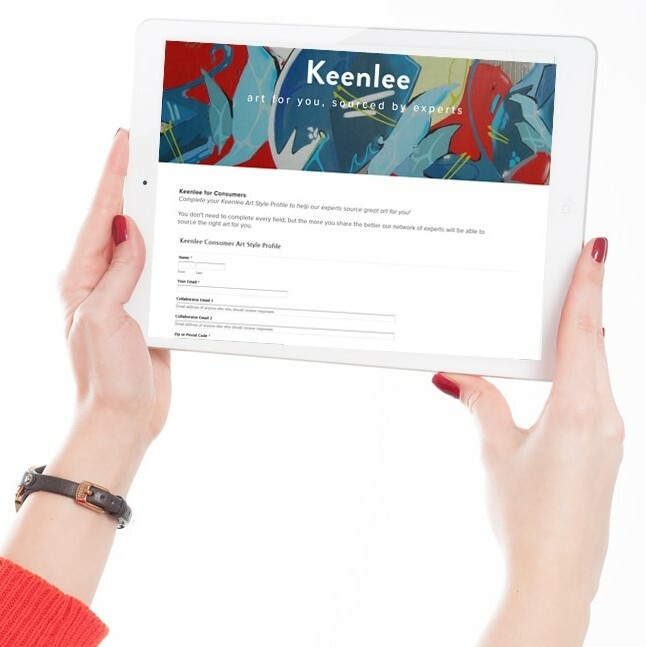 Utilize the combined expertise of the Keenlee network to save you time identifying and evaluating art and increase the quality of your art options! Receive art options matched to your profile from artists, galleries, art advisors and other art professionals. To get started simply complete your art profile. We then use your profile to match you to artists, galleries, art advisors and art consultants in the Keenlee network. Using the information from your profile, these partners will then identify art that fits your needs and will begin populating your viewing room with great art for you to review. Essentially, you have great art crowdsourced for you from a network of art experts. Cost: Flat fee of $499 for up to 30 pieces of art in your portfolio. Receive customized art options and make highly informed decisions about buying art with the assistance of your personal Advisor! Curating a portfolio of art options based on your profile. Providing advice to help make art buying decisions. Reviewing art identified by the Keenlee network or elsewhere. Sourcing works from specific artists or artists similar to the ones you like. Cost: Fees depend on the nature and scope of your project and your budget - we're flexible to meet even the smallest requests! You determine the number of hours/budget that fits your needs. If you're ready to get started with an Advisor, complete your art profile and select the option to work with an Art Advisor as you fill out your profile. Need more information? Click here to learn more about our Premium services or contact us to inquire about rates and availability. 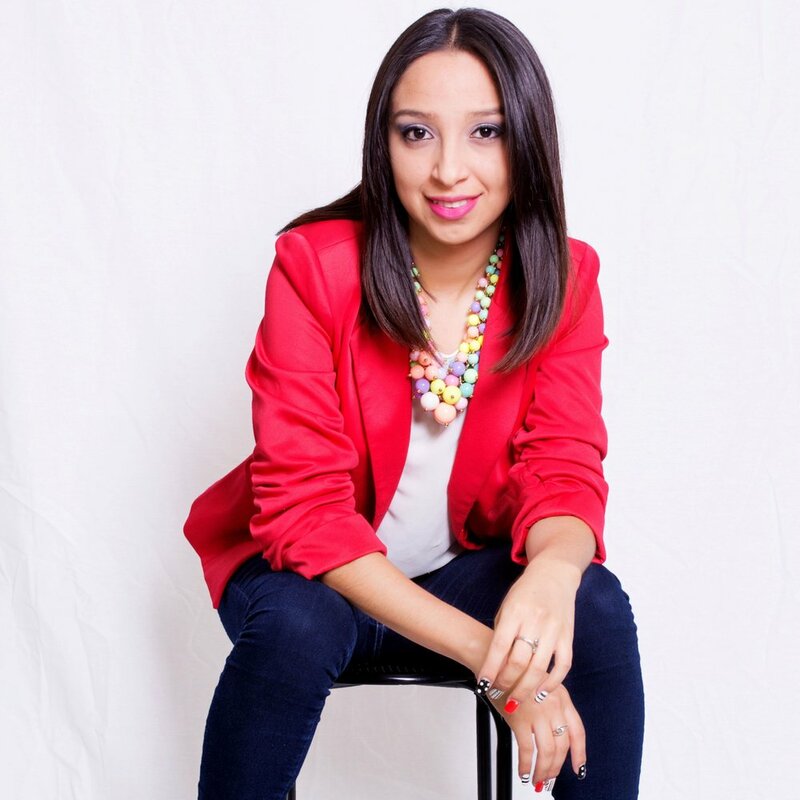 Keenlee works with an extensive network of high quality artists, art galleries, artist representatives, art advisors, and other art professionals and experts across the United States and internationally. Our network gives you access to dozens of direct artist relationships, hundreds of artists through our many gallery relationships, and thousands of artists through partnerships with most of the online art marketplaces as well as high quality art advisors, consultants and curators through each of these relationships. Essentially we're providing access to thousands of high quality artists but then curating only the best and most relevant for you by working with expert curators. We strive to be creative, resourceful and flexible when sourcing art for our clients. That means that we'll work with anyone, as long as the art quality, service level and reputation of the supplier meets our high standards. We vet our art industry partners to ensure a high level of quality and service. We further screen them to ensure we're matching the right partners to each client. Finally our partners screen their own work to ensure they're only submitting works that are a good fit for each client's art needs and profile. We believe in acting in our clients' best interest, which means sourcing the best art at the best possible value. We always remain unbiased when it comes to commissions, never steering clients to artwork that's higher priced or where we'll earn higher commission rates. We do everything possible to ensure that our clients end up with great art and have an outstanding experience with Keenlee in the process! 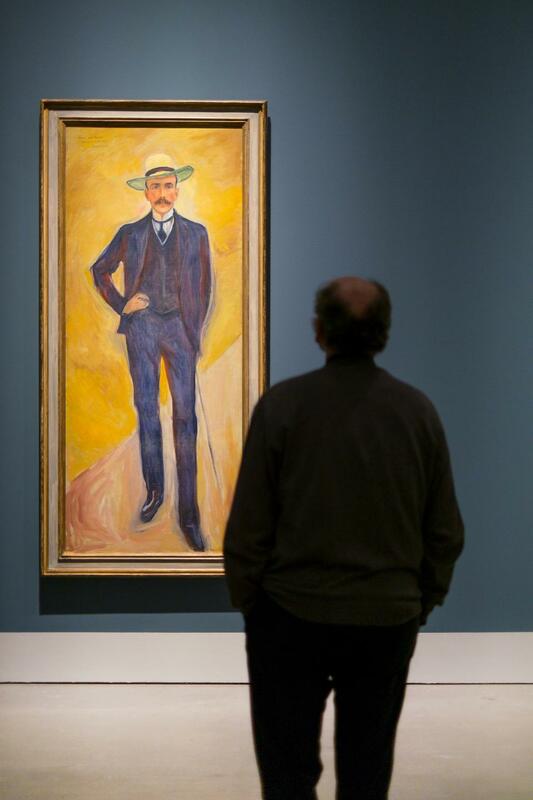 Want to learn more about identifying and purchasing great art?